This application is for NEW students only. Current students must re-enroll by requesting a form at 352-726-3759. * 13. Has your child already obtained approval for the above scholarship? * 14. If your child is a McKay student, please write the SS# of the primary parent on the McKay account. This is a requirement by McKay. * 15. Does your family regularly attend church? If so, indicate what church and provide the pastor's name. List any allergies your child may have. List any other known medical conditions your child may have. Name any medications your child must take while at school. May the office administer an appropriate dose of acetominophen or iboprofen if necessary? * 17. Has there been a point in his/her life when this child accepted Jesus as their Savior? * 18. Please checkmark which extracurricular activities in which your child is interested (check all that apply). * 19. Will you require bus transportation? What is the closest major intersection to your home? Most of our pick-ups are at meeting places. Occasionally we can pick up and drop off at a home if it is a special situation and we can feasibly do it. * 20. Please upload the following documents as applicable: Last Report Card (all new students), Transcript (new high school students), Pastor/Youth Pastor Recommendation (form provided on website), Individual Education Plan if McKay or Gardiner Scholarship. 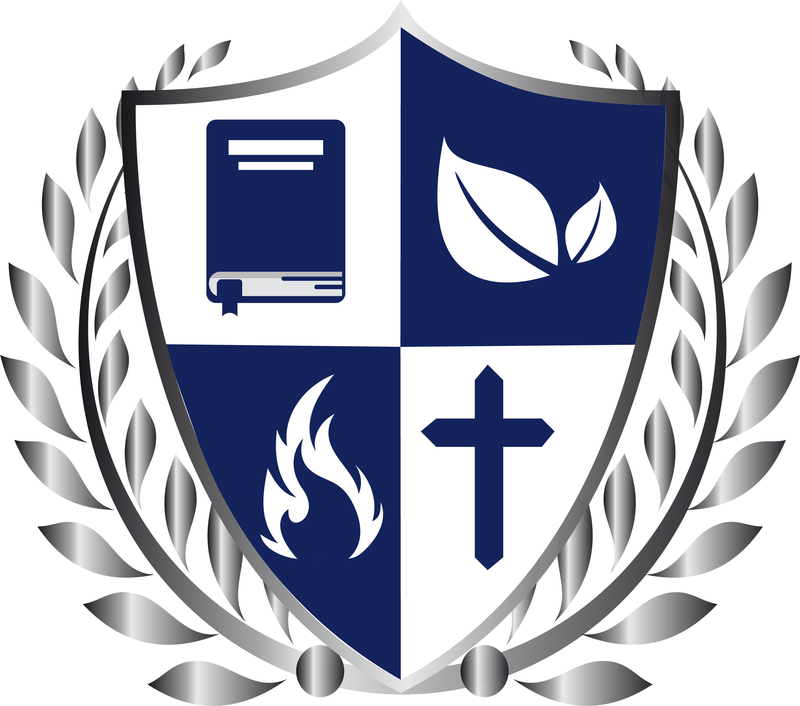 Please upload the following documents as applicable: Last Report Card (all new students), Transcript (new high school students), Pastor/Youth Pastor Recommendation (form provided on website), Individual Education Plan if McKay or Gardiner Scholarship.